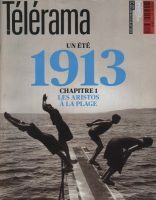 To mark the 100th anniversary of the outbreak of World War I, Télérama magazine published a series of special issues that plunge readers into the heart of 1913, reporting on what the French population experienced during the carefree period just before Europe encountered the barbarity of war. 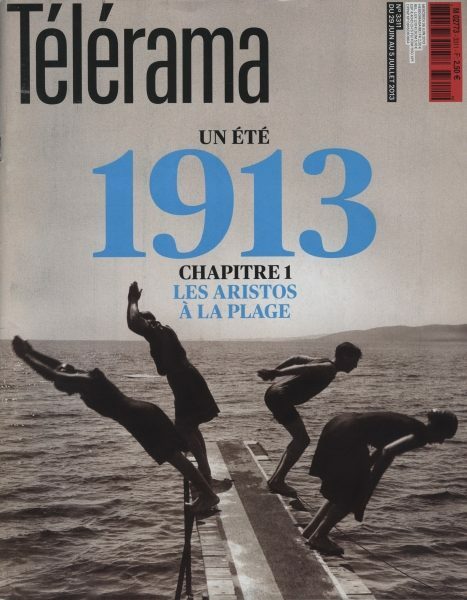 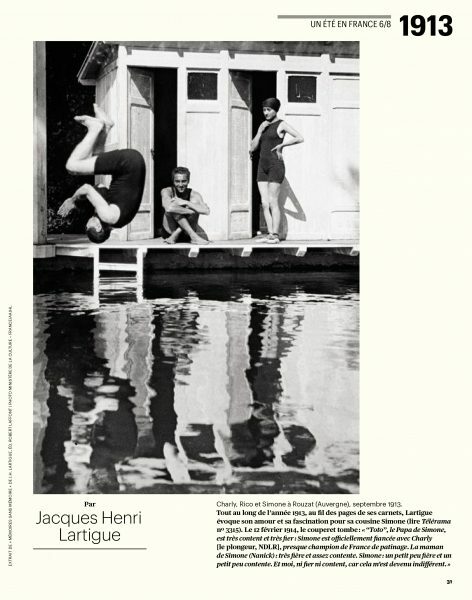 Each week during the summer of 2013, Télérama focuses on highlights of 1913 with, at the end of each chapter, a full-page reproduction of a photograph by Lartigue as well as excerpts from his diaries. 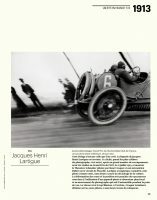 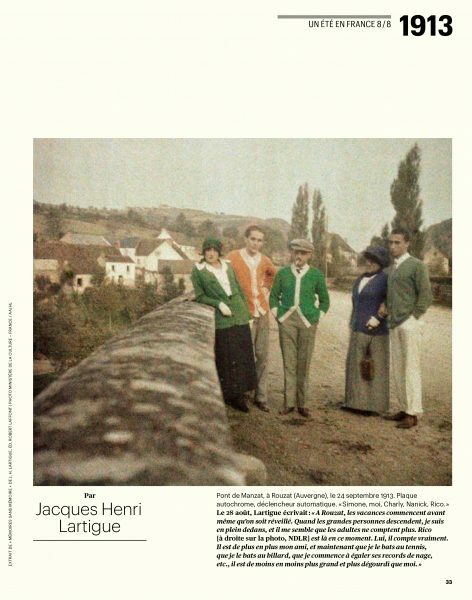 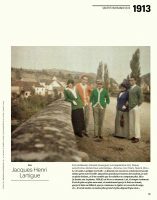 Readers could thus immerse themselves in the everyday life of a family from the haute bourgeoisie, sharing in young Lartigue’s interests (tennis, automobile racing, holidays…) from this period. At the same time, Télérama also published a series of six 5-page, online portfolios of works selected from Lartigue’s 1913 album, offering readers an opportunity to delve deeper into the work of this photographer whose images crystallize the image of this glamourous era.